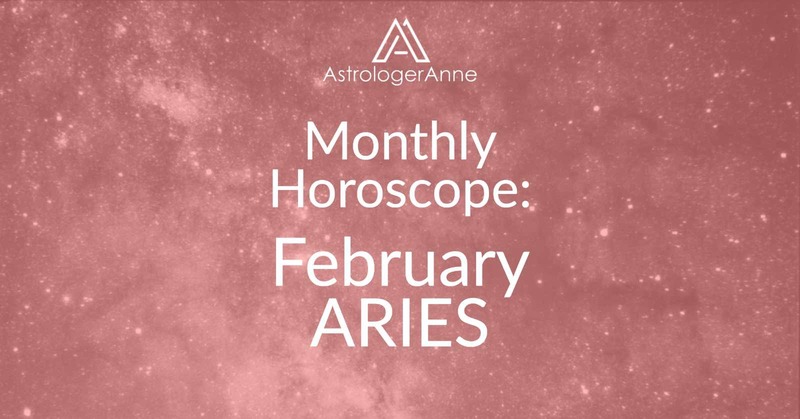 Friends, business associates, and networking will fill your thoughts, thanks to the Sun’s journey through Aquarius and a stunning new Moon in this sign as of February 4. You’re likely to spend many of your days out and about with other people, and your fiery energy and sheer vitality will attract others to you. So it’s a great time to go to events to make new business connections or form fun new friendships. Accept invitations to just about anything in the first half of the month, especially charitable events. Be on the lookout for interesting and even quirky people because some of them may become important to you or be able to help you with a personal project. The full Moon on February 19 will bring something at work (or related to wellness) to your attention. A project could reach its end, or you may see a breakthrough on the job or related to health. Pay attention to information that comes to light at this powerful time. On February 18, when the Sun enters Pisces, the focus will shift to your inner life. After nonstop socializing and following up with new contacts, you’ll need time alone to recharge or work solo on a creative project. Make time for meditation and get a journal to jot down inspiring thoughts that come to you now. Your dreams may become more important to you at this time, too, so record those in your notebook, too. If you’re in a relationship, enjoy passion with your sweetheart. If you’re unattached, go out with friends or attend an event, as you’ll have fun and may meet someone.